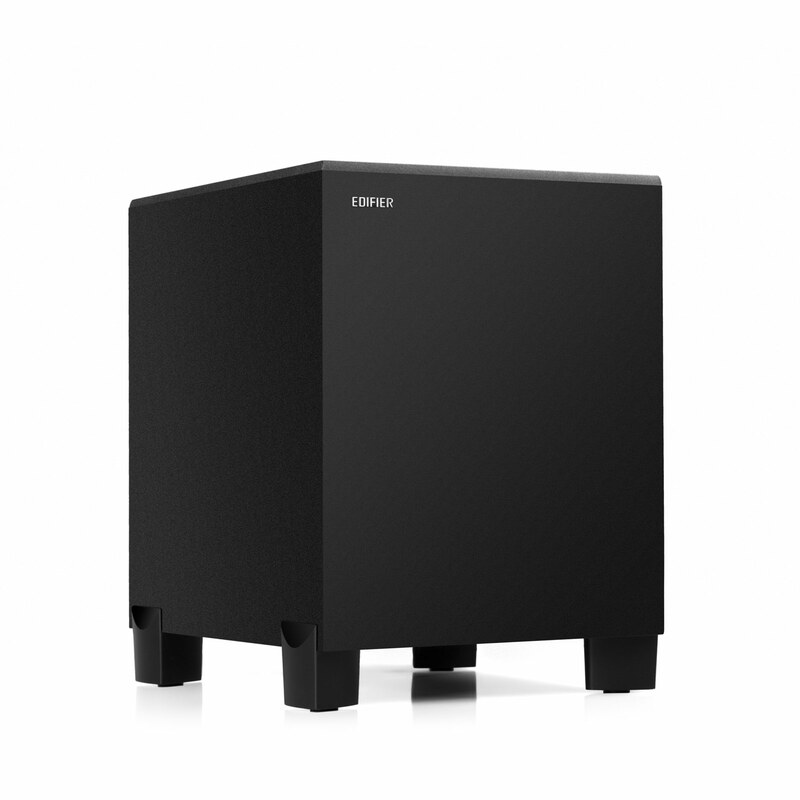 Edifier has heighten your home theater experience. 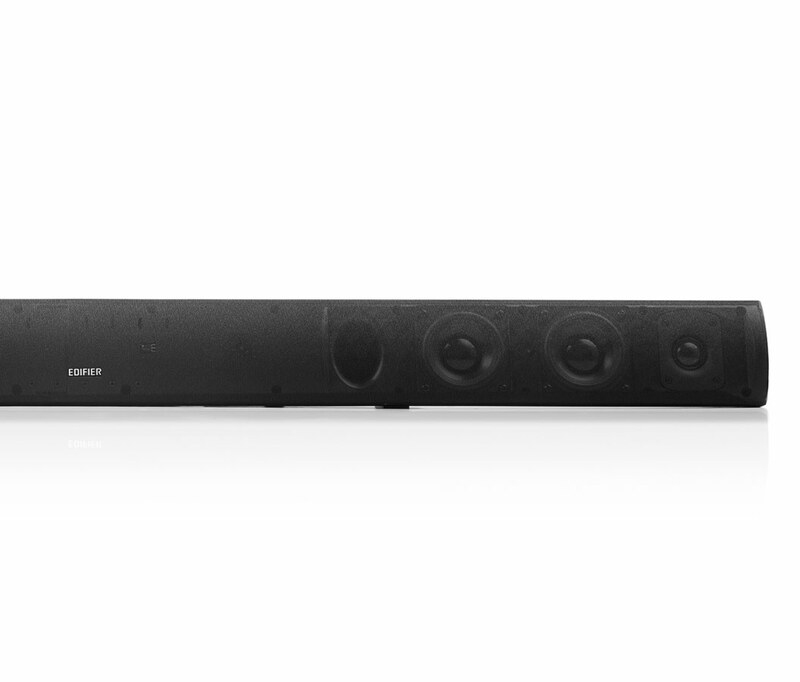 Enhancing the B3 soundbar, Edifier has created CineSound B7. 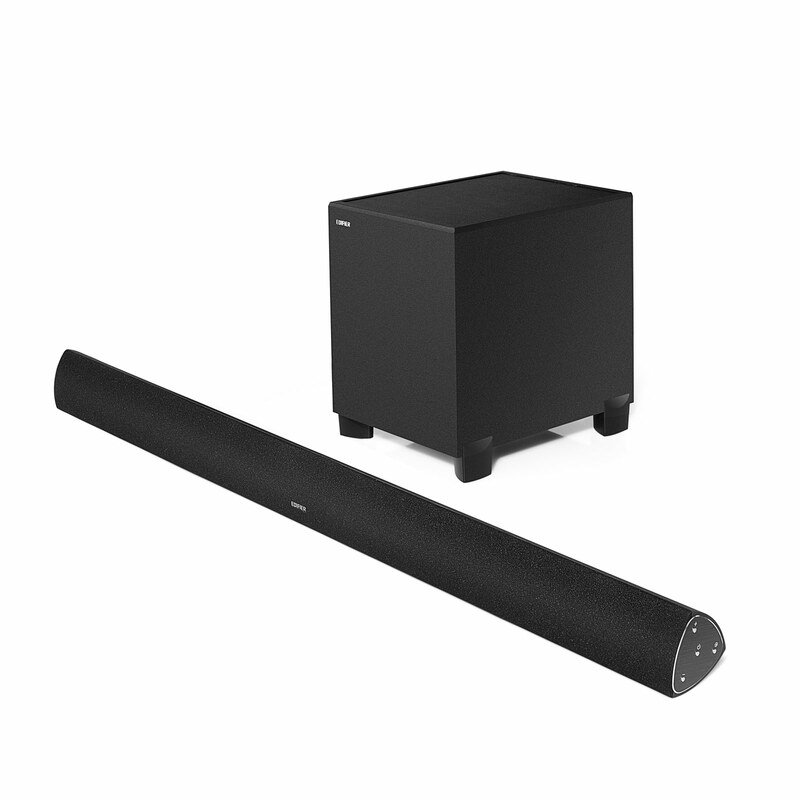 Designed for your entertainment needs, B7 Bluetooth soundbar is now accompanied with a subwoofer. It’s time to start watching all those movies on your to-do list. 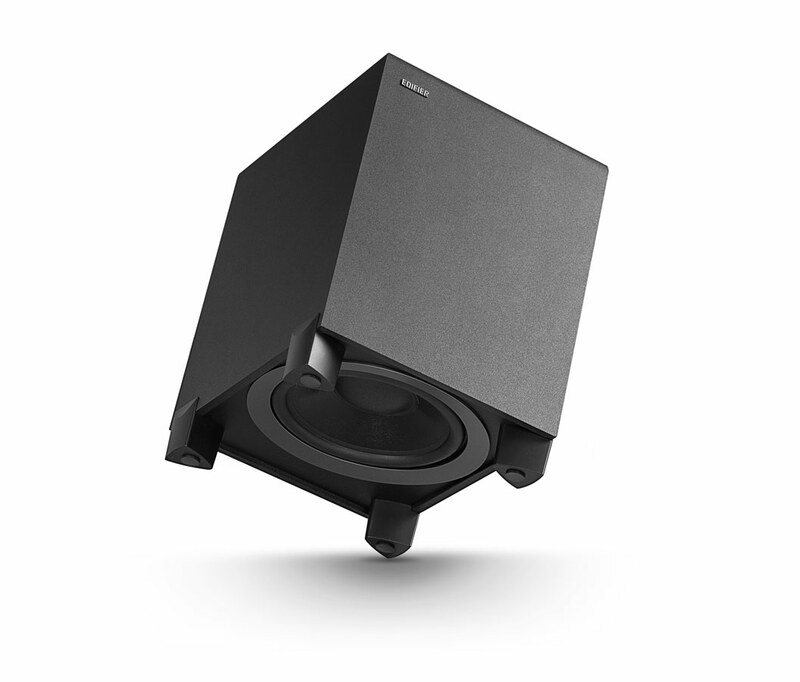 Featuring an 8” subwoofer, Edifier’s B7 is introducing you to a new movie theater experience from the comfort of your home. 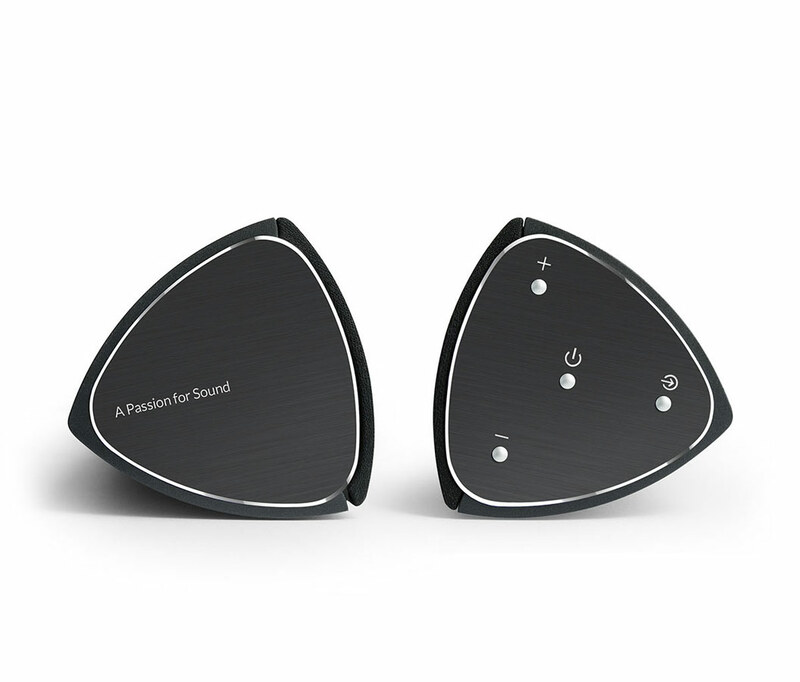 Designed with a 2-¾ inch aluminum diaphragm mid-range and ¾ inch silk dome, your audio will be boasting. 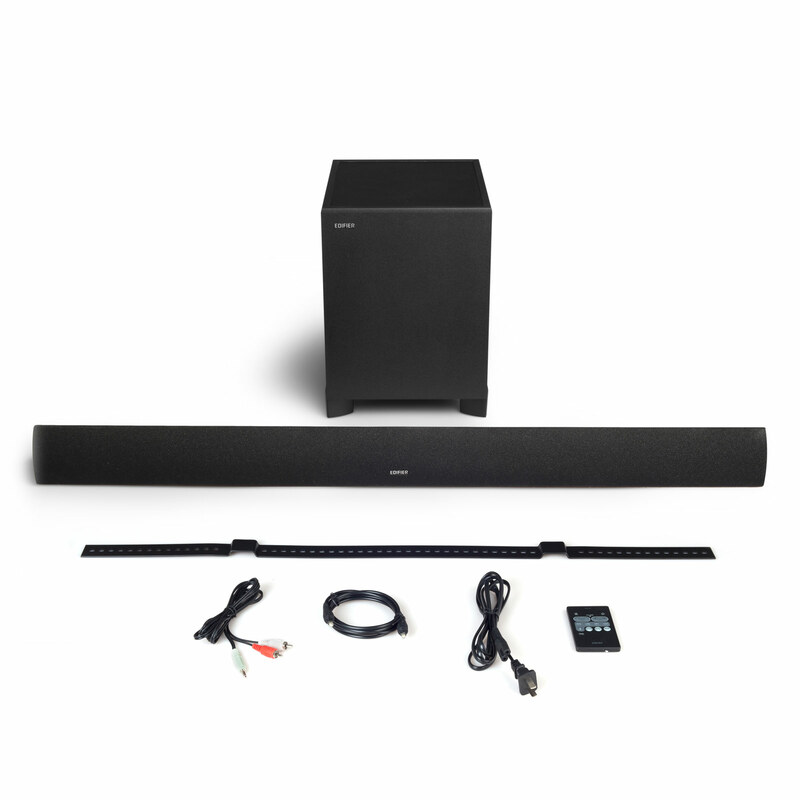 Engineered with a tri-amplifying system to expand every sound from your TV or gaming system. Distortion is a thing of the past with the Digital Signal Processing and Dynamic Range Control built-in to CineSound B7. 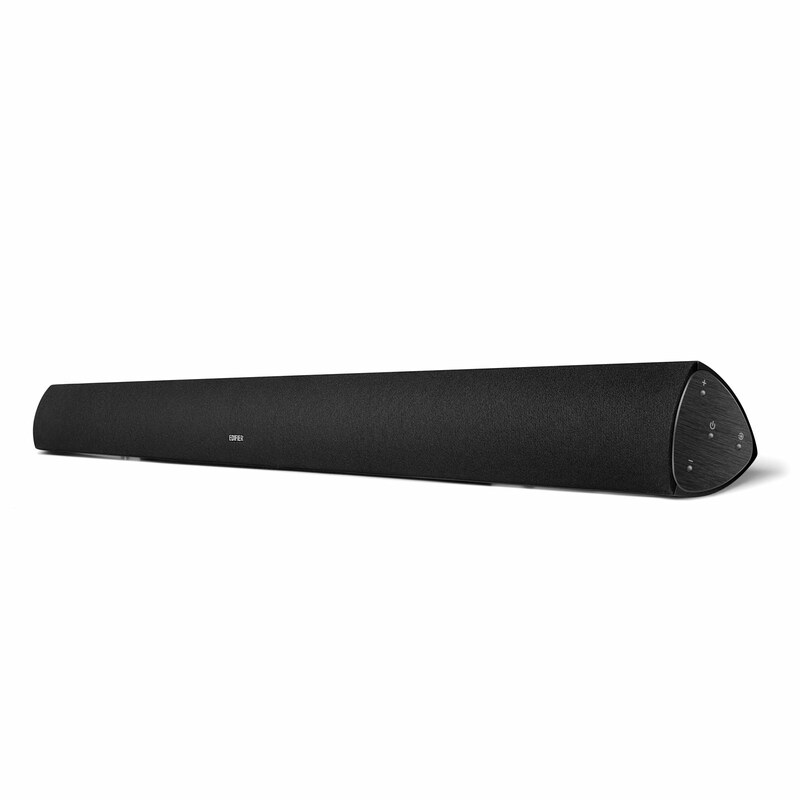 Smooth and slim, the B7 Bluetooth soundbar is designed for elegance and entertainment. 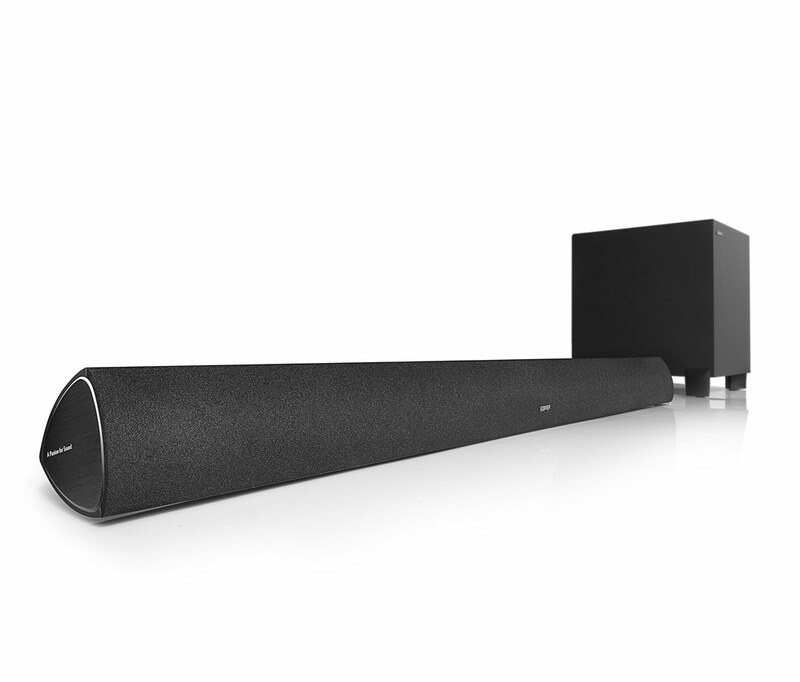 Its meter long design incorporates four speaker units and two tweeters for luxurious performance. A built-in smart feature knows when a movie or TV show finishes and after 10 minutes of inactivity sets Edifier’s B7 on standby. Designed for your home needs, easily connect any device with the versatile options the B7 provides. 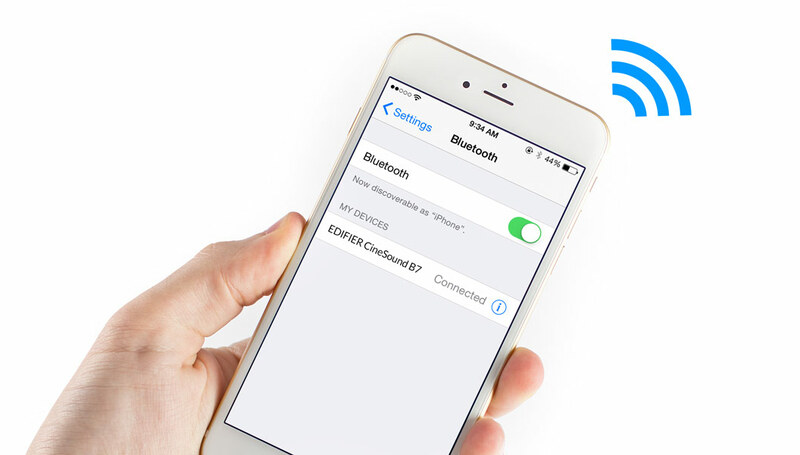 Its Bluetooth 4.0 capability allows you to connect any device to your speaker. Its 10-meter range lets you place the device anywhere you want without loosing connection. 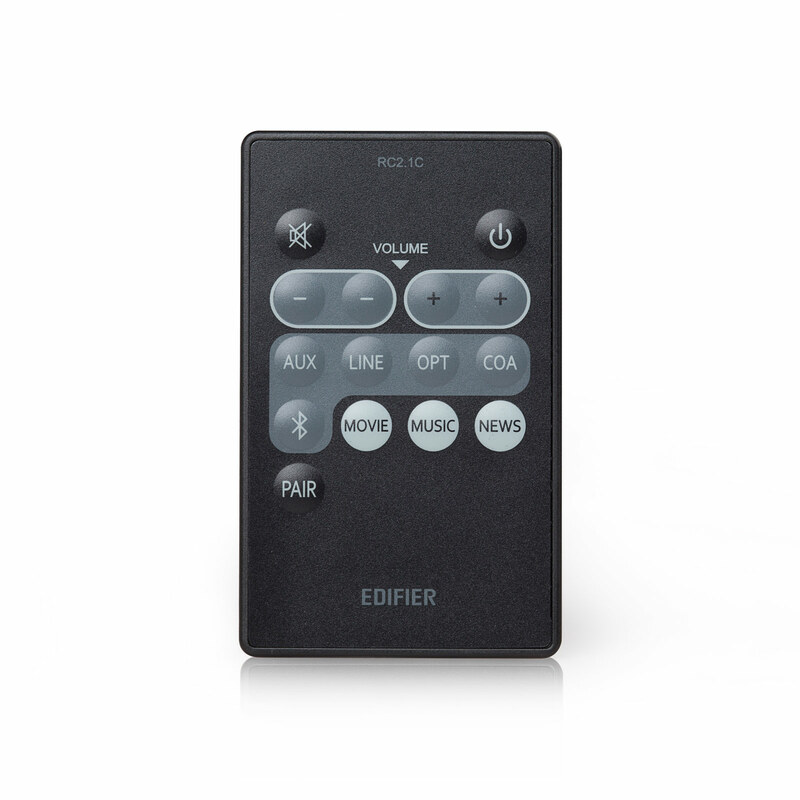 Connect multiple devices at the same time through optical, coaxial, AUX or through 2 RCA analogue audio inputs. You have the freedom to connect your TV and DVD at the same time.